VENEZUELA. Caracas. 2007. 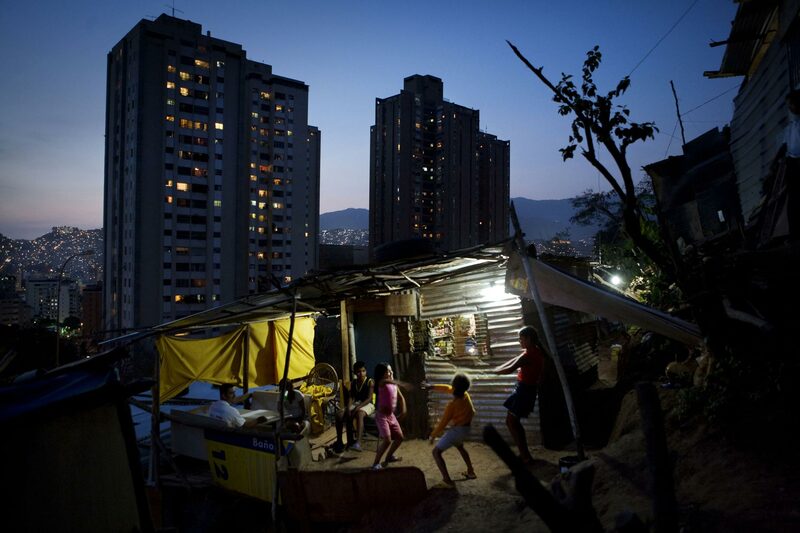 New squatter settlements on a hillside in north Caracas.